For some people the idea of performing their own vehicle maintenance is a terrifying proposition. However, it’s surprising the number of jobs a single individual can do with just basic automotive knowhow. Swapping out an air filter is one of the easiest things one can accomplish; yet for some reason, few people actually attempt this. 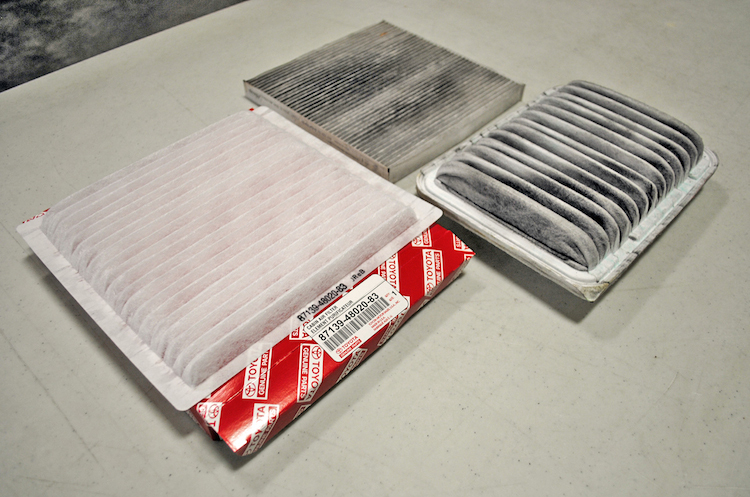 A vehicle's air filter affects everything from acceleration and gas mileage to how it runs on a daily basis. View the air filter as a set of lungs. If for some reason the lungs become clogged, coughing ensues as the body tries to expel whatever contaminant has been ingested. The same is true for the air filter in a car's engine bay. Clean filters are designed to keep large particles out of the engine while at the same time provide fresh air which helps aid in the combustion process. In much the same way that a smokers lungs become saturated overtime by inhaling nicotine, the same principles occur when the air filter becomes clogged with dirt, oils and road sediment. 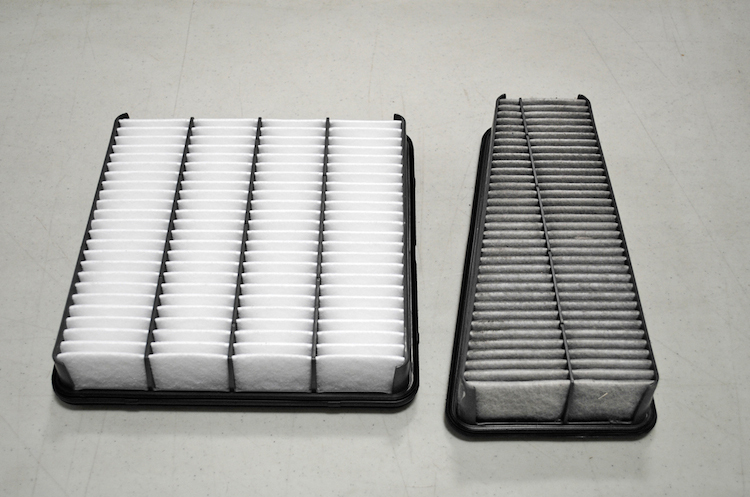 Unlike a pair of lungs however, an air filter can be replaced very easily. The replacement process is as simple as undoing the clips that seal the air box lid, then removing the old filter and dropping a new one back inside. This is a ten minute job at best and can be accomplished by just about anyone. 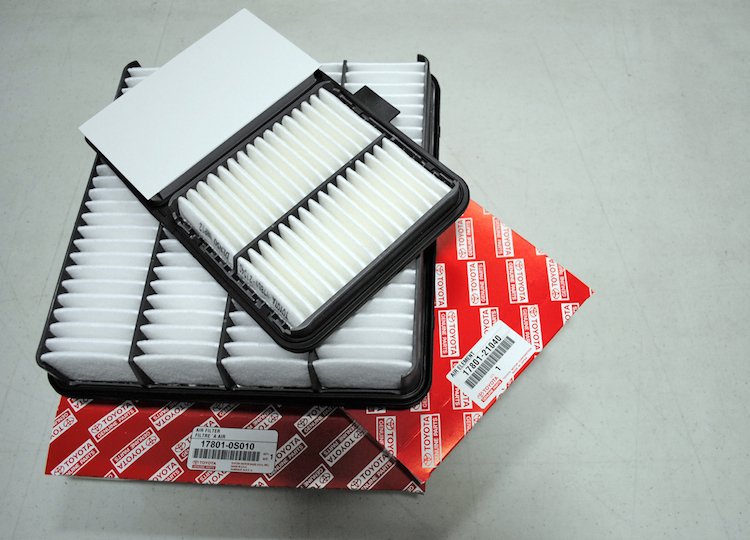 Make sure to consult your service manual, certified dealership or head to your dealer website in regards to finding the right air filter for a vehicle.